The holidays are about making memories and spending time together. As parents, we love gifts that bring us together as a family. 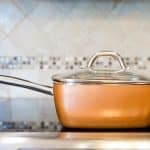 Whether these gifts are games to play on family game night or multipurpose items that work for kids and parents alike, these gifts for parents and kids to enjoy fit the bill for fun. Making memories is what the spirit of Christmas is all about. 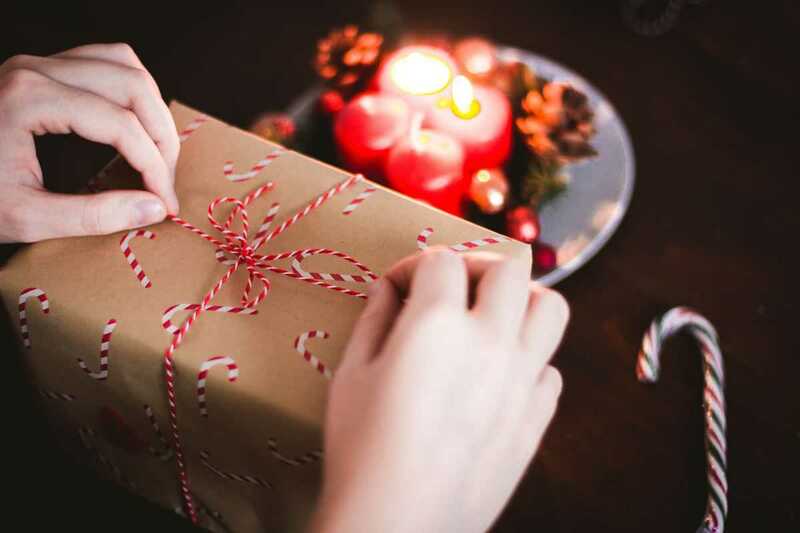 Are you a subscriber to experiences over gifts? Or maybe your kids have so much stuff you don't know what to get them for Christmas? CityPASS is an excellent gift the whole family will love! The idea is simple you buy the pass to your favorite city spending less and enjoying more. CityPASS has over 14 different locations including major cities all over the country. New York City, Atlanta, Denver, and Chicago to name a few. CityPASS takes the complexity out of travel because they've already handpicked all the best attractions for you and your family. 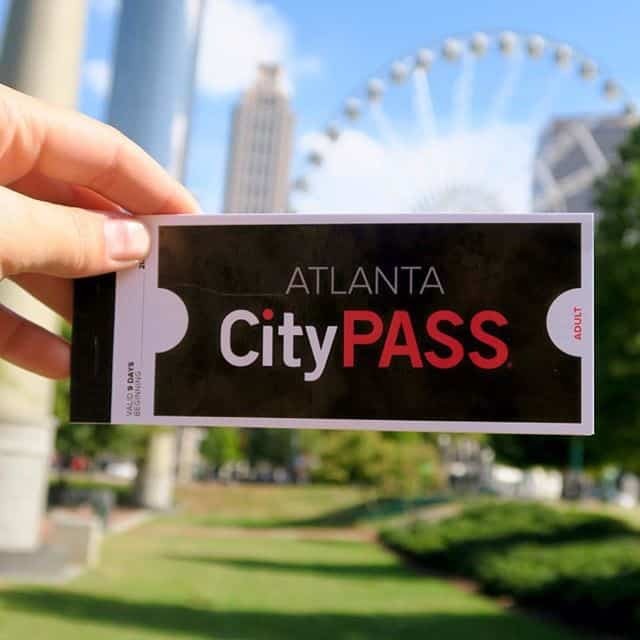 CityPASS allows you to visit any of the attractions on the list in any order over a nine-day period. Oh, and you get to skip most ticket lines! 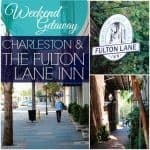 Daily Mom had the pleasure of experiencing all the Southern Charm that Atlanta has to offer. We were able to visit the expansive Georgia Aquarium experiencing splashing dolphin shows, adorable sea lions, and arrays of underwater walkways. We also got a behind the scenes look at The World of Coca-Cola and CNN headquarters. Zoo Atlanta was full of fuzzy friends and excitement for all. 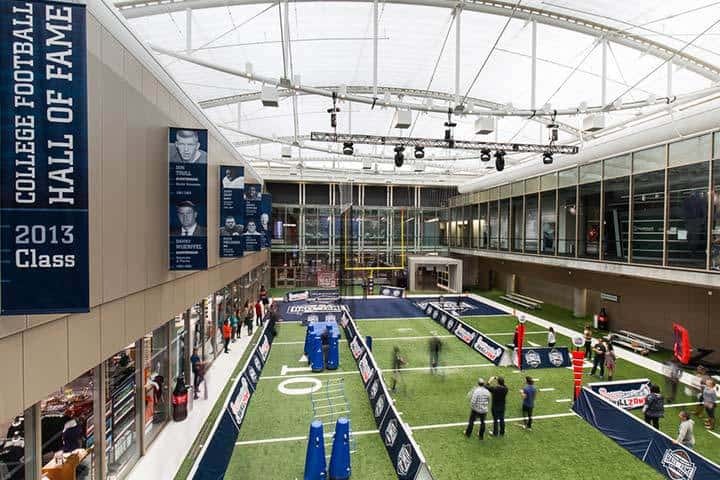 Finally, we ended our trip with all football lover's favorite - the College Football Hall of Fame. With CityPASS there was truly something for everyone to experience. 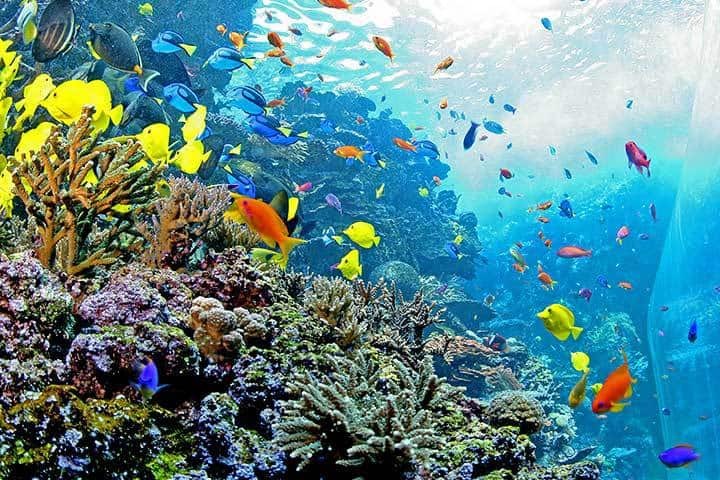 A trip that is basically planned for you takes the stress out of not only holiday shopping but also trip planning. CityPASS is a gift the whole family will love. 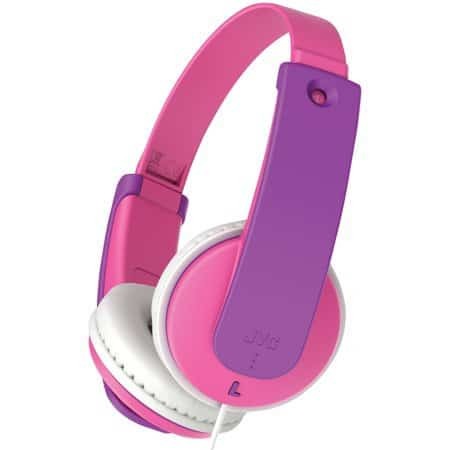 As kids start interacting more frequently with technology, having a good kid safe headphone means you don't have to listen to whatever music or YouTube video they are interested in. Gifting your child headphones this holiday season is actually a gift for yourself! 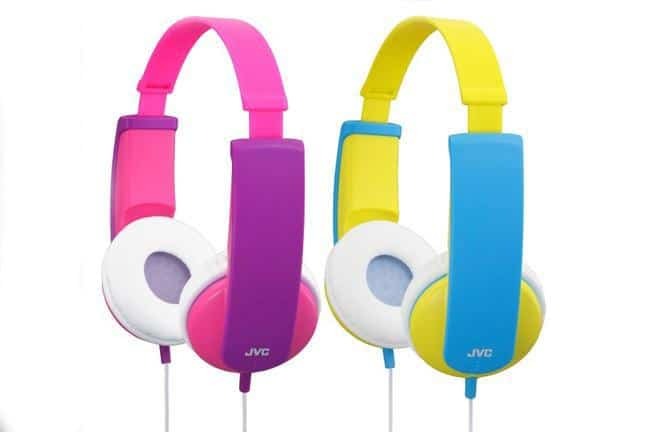 JVC Kid's Headphones fit over the ear and can be sized down to fit children as young as three-years-old. 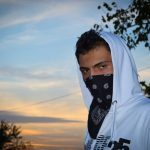 A wide headband allows the user to decorate their headphones with the included stickers and soft ear pads making wearing the headphones easy. For parents worried about protecting children's hearing, JVC has created a fully built in volume limiter that blocks sound from increasing base 85dB. 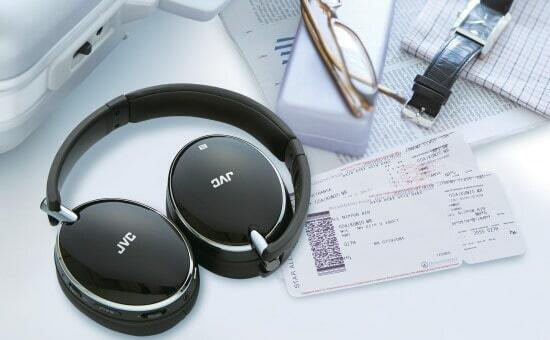 For teenagers, wireless noise cancelling headphones are the perfect gift. With a long battery life and bluetooth connectivity your teen can go for hours without recharging their headphones. Powerful internal drivers provide a finely tuned listening experience, creating a concert quality experience. 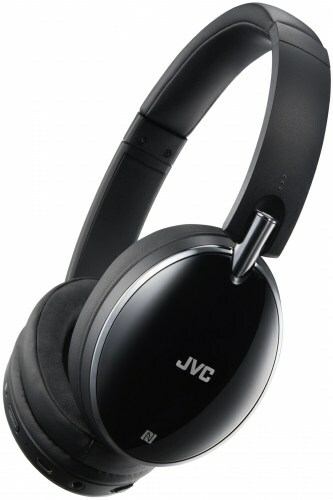 For teens on the go, the JVC Wireless headphones compactly fold flat for easy storage and transport. With no cords to wrestle you'll have no problem getting them to play their favorite artists through their headphones, instead of blasting throughout the house. If you're like us, you love the gift of a good book. We want to encourage the tiny humans in our lives to read, right? This year, go the extra mile and give the gift of a personalized book that takes a child's name and creates an entire storyline around them as a main character. 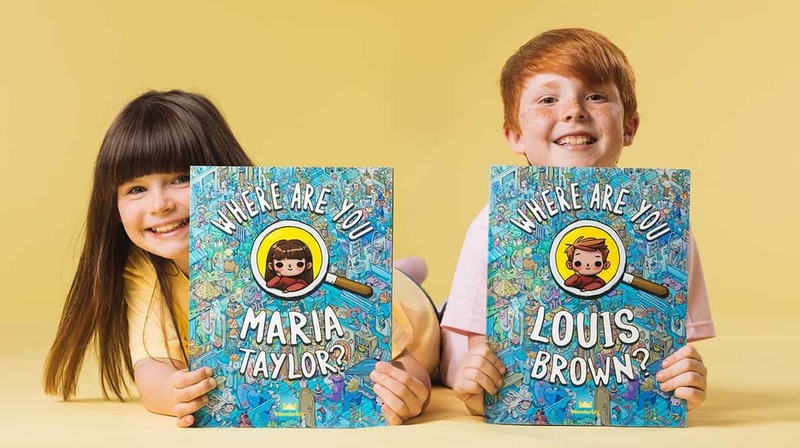 Wonderbly, an award-winning independent technology and publishing business, combines the power of storytelling, design and technology to create impossibly personal children's gifts. Where Are You? 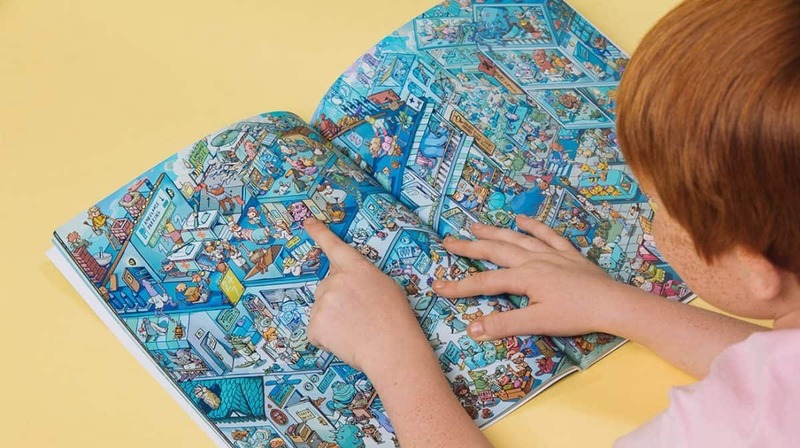 is jam-packed with beautiful illustrations, and this personalized search-and-find extravaganza is bound to remind you of "Where's Waldo," except this time your child will be looking for a cartoon version of themselves! Don't be surprised to find your kid spending hours in front of their new book as they explore 6 alternative universes, spotting different versions of themselves – along with oodles of other fun challenges. 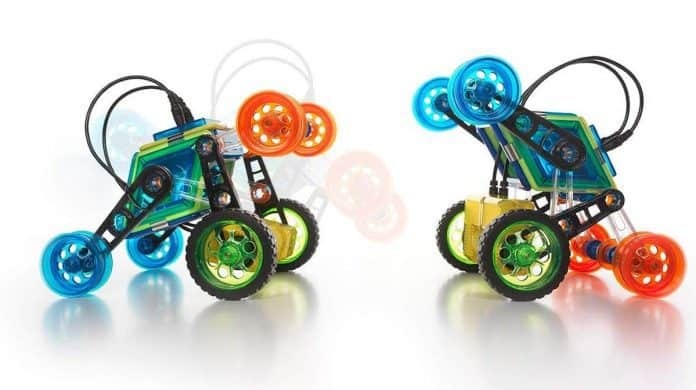 Your STEM-loving child is going to 'flip' this holiday season for the new GeoSmart Flip Bot wireless remote controlled bot. This 30-piece geomagnetic construction set, complete with turbo motors, zooms, spins, and flips over all after being constructed by your school-aged engineer. This colorful toy which weighs in at less than 2 pounds once built will entertain your child for hours indoors this cold winter season. 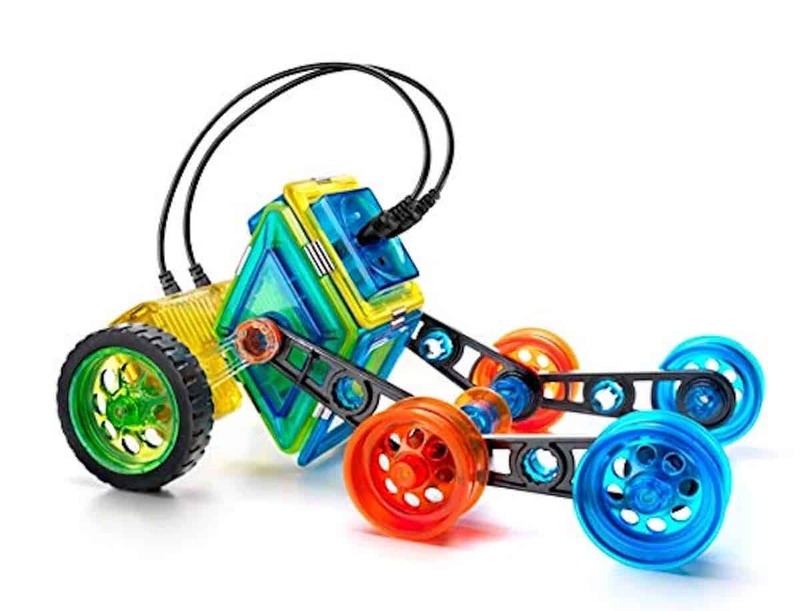 The GeoSmart Flip Bot provides endless creative play with its safe and durable magnetic pieces that can be built into different remote controlled vehicles all designed by your child. Not only do kids love remote controlled vehicles, but ones of their own creation are even more fun. Additionally, this engaging and entertaining 'toy' is educational as well which is a win for everyone this Christmas. Sparkly, Inflatable Furniture?!? Basically Every Tween/Teen's Holiday Dream Come True! If you're having trouble determining what to get your tween or teenager, then have no fear. Get them a BloChair! This incredible ball of glittter is as comfortable as a bean bag, yet strong enough to easily hold a 250 lb person. But the best part is that when not expanded, it can easily fit into a small box which is perfect for hiding underneath the tree. 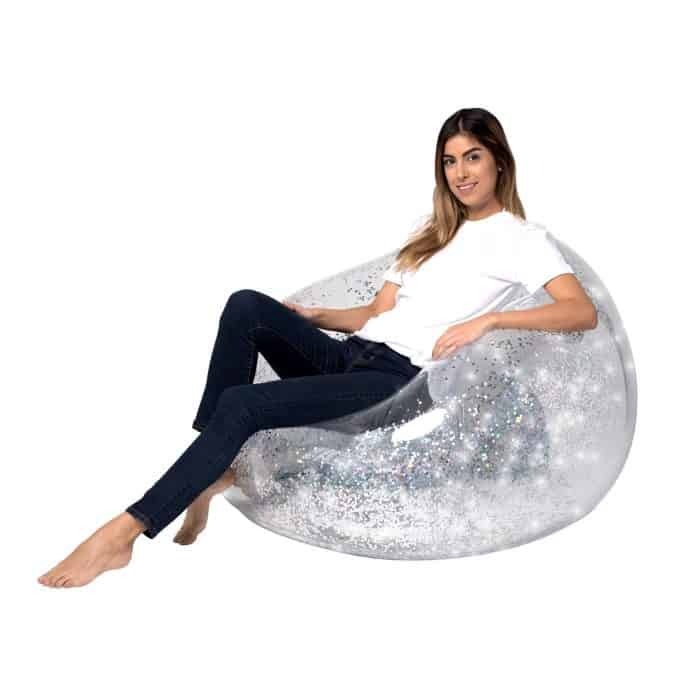 It's an instant chair that can be inflated for use anywhere filled with SILVER Holographic Foil glitter! Yes, it's obviously great to look at, but the BloChair is great for indoors, outdoors, dorm rooms, camping trips, video games and just about anywhere you need an instant comfy chair. Available in a variety of colors, relax in comfort and style with these bean-free bean bag chairs. This holiday season, give your child the gift of imagination with these fun and whimsical children's books. With everything from board books to picture books, there are plenty of titles they are sure to love. 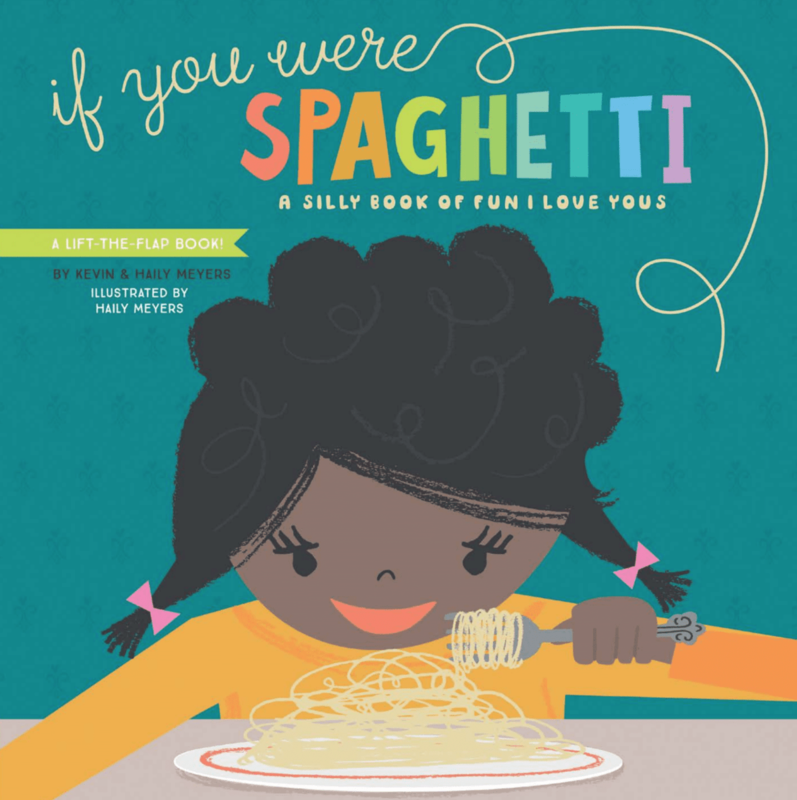 If You Were Spaghetti: A Silly Book of Fun I Love Yous is an interactive lift-the-flap book sure to keep little ones engaged. With fun text and beautiful illustrations, this book lets your little one know how much you love them. Anne of Green Gables is the perfect book for any adventure lover. Follow Anne, the fiery redheaded orphan with a grand imagination, as she creates her very own adventures. This book features engaging text, original quotes and whimsical artwork that kids love. 3-2-1 Blast Off! 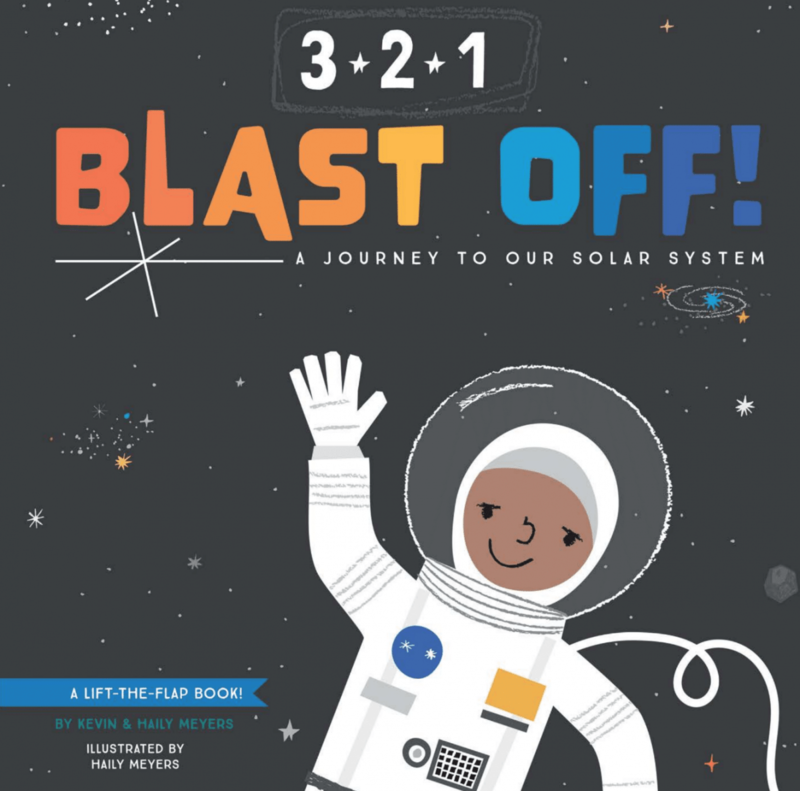 A Journey to Our Solar System is the perfect gift for little astronauts and space lovers alike. 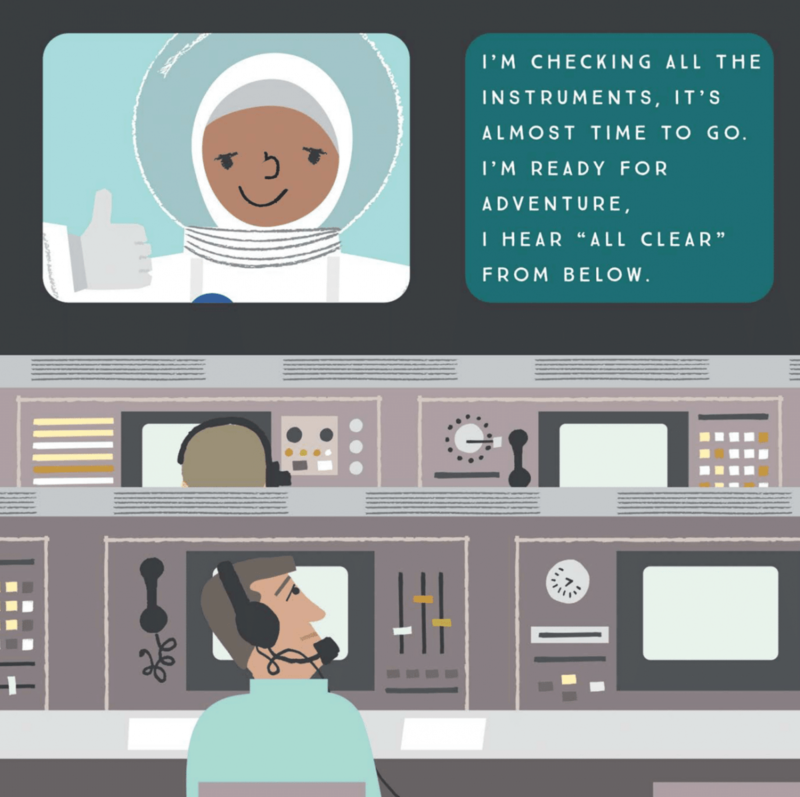 This lift-the-flap board book takes you on a journey through space to explore the moon, the International Space Station, and Earth’s neighbors in the solar system. Do you have a preschool or elementary age child who is learning to read? While reading comes naturally to some children; for others, it can be quite challenging. 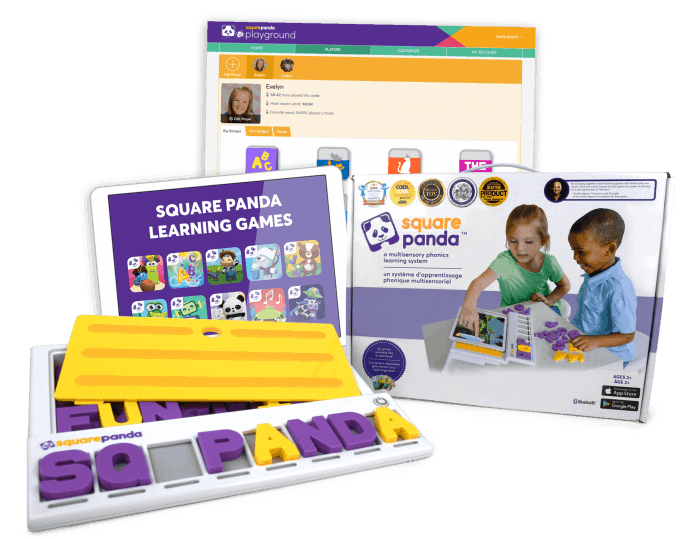 To make the process a little easier, the new Square Panda Playset 2.0 and SquareLand learning game engages children by providing a multisensory play environment that will help them develop a better understanding of proper vocabulary, spelling, phonemic sounds, rhyming, word construction, and comprehension. 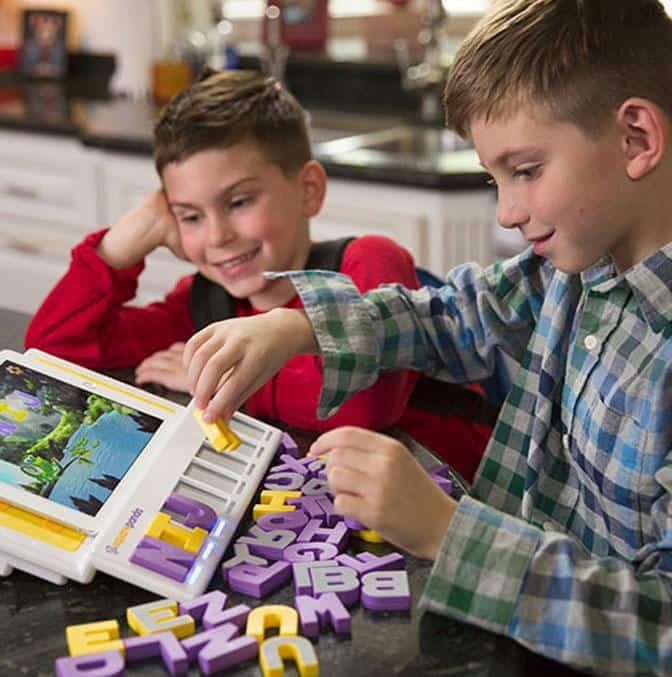 Your kids will be so captivated by this new "toy," that they'll forget that they are learning! In order to maximize the potential of the playset, the SquareLand game has been developed to captivate children in a fun, play-based environment. 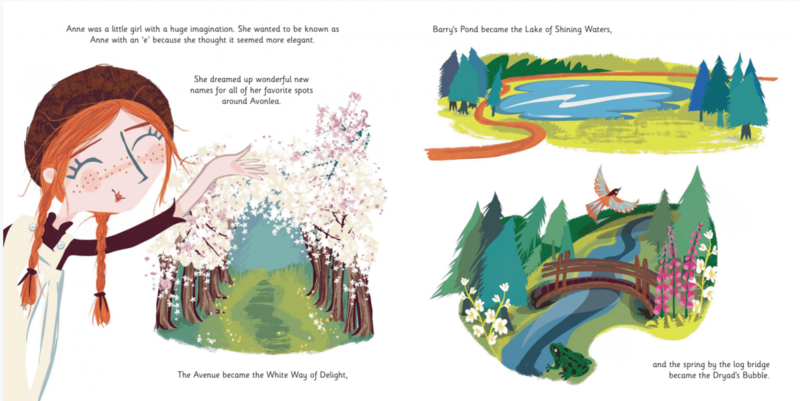 SquareLand is an exploratory, multisensory adventure through a world of play where two primary characters, Panda and Cameo, guide children step-by-step through adaptive reading curriculum. 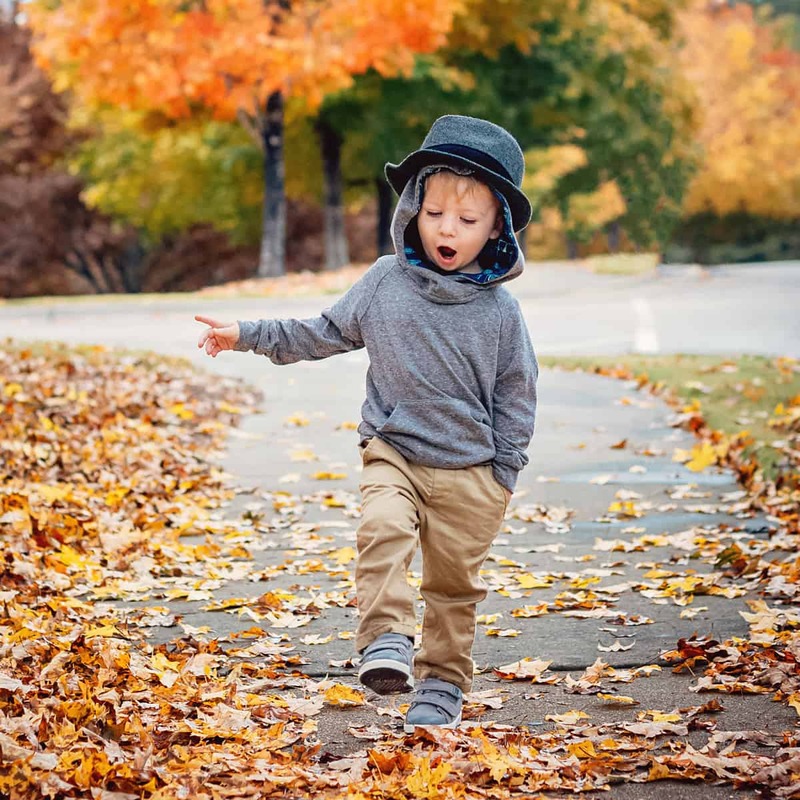 Children explore worlds of learning as their fun friends help them learn letters, letter sounds, decode written words and develop skills in oral expression. 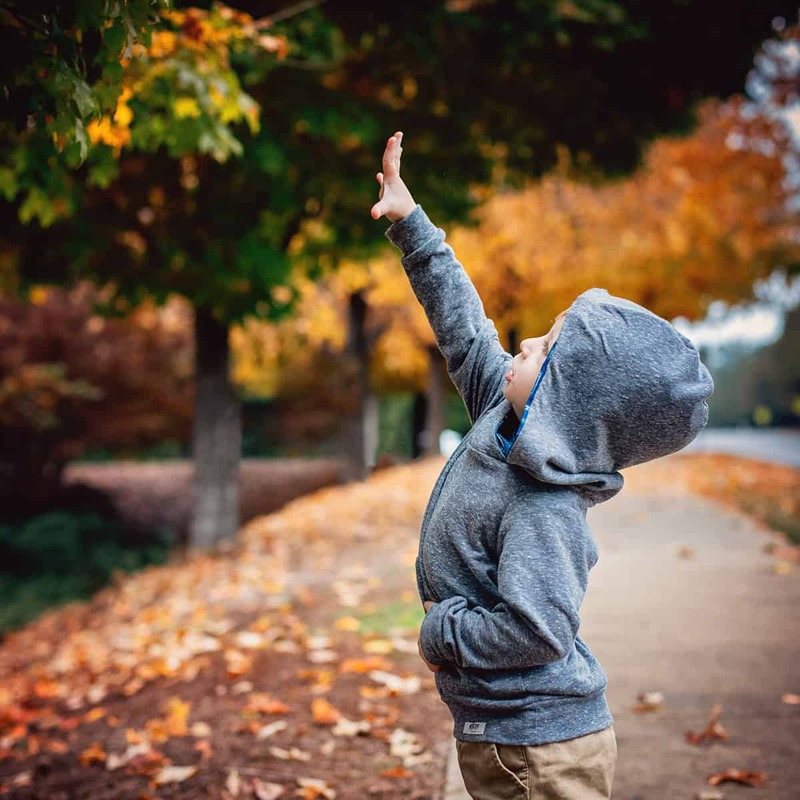 Offering continuously expanding, cloud-based content, SquareLand provides personalized learning, streamlined instruction and greater engagement that facilitates customization of the learning experience, while also giving parents the ability to track their child’s progress over time. 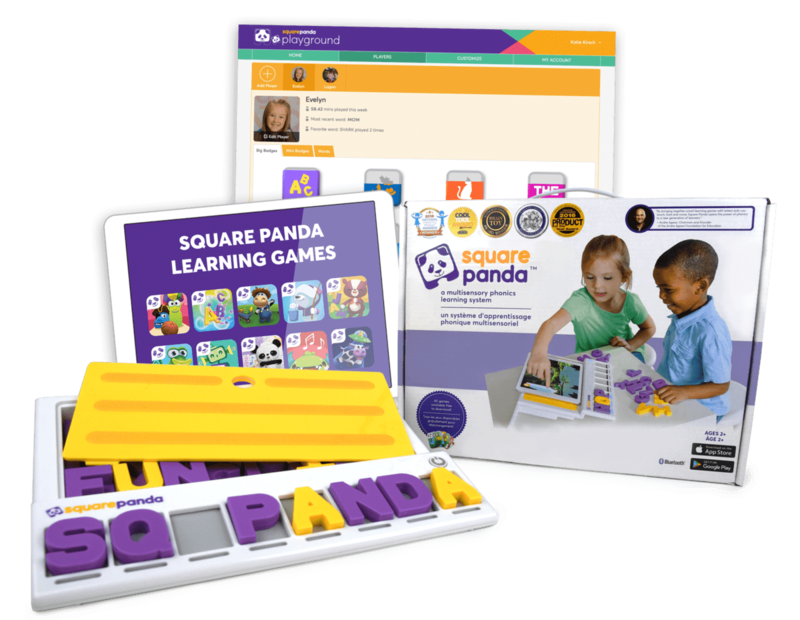 Be sure to add Square Panda to your child's Christmas list and watch as your kid takes off into the world of reading. Winter break is the perfect time to fire up the grill and enjoy a little family game time. This year, we have a few new games that we think you should add to your list. 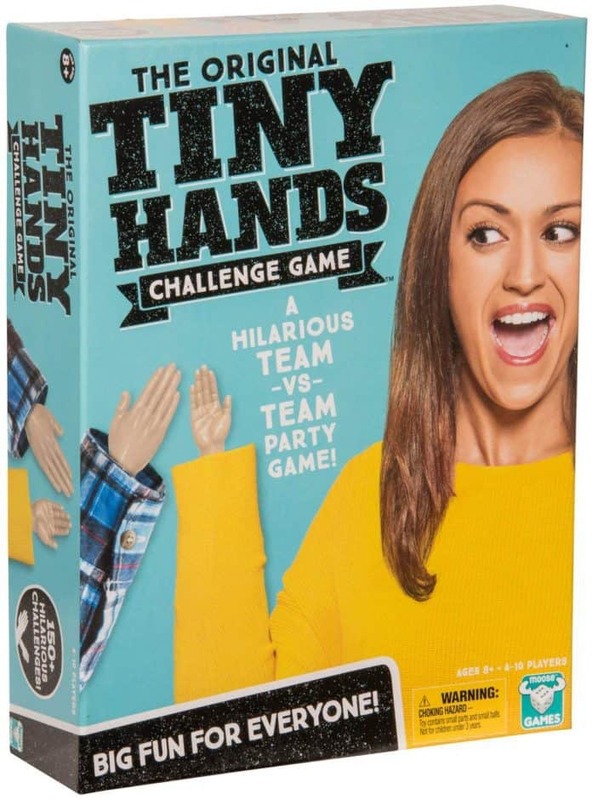 The Original Tiny Hands Challenge Game is a hilarious TEAM VS. TEAM Party Game! The idea is that you compete in outrageously fun physical stunts using nothing but your TINY HANDS! 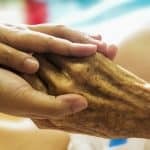 For example, can you catch a ball, turn over a playing card, serve someone a drink? While easily done with normal sized hands, it gets a bit tricker (and way funnier too) than you think when all you have are two Tiny Hands. The Tiny Hands Challenge Game comes with 2 pairs of Tiny Hands and 2 pairs of even Tinier hands to make things even harder and more hilarious! Tiny Hands is big fun for everyone! 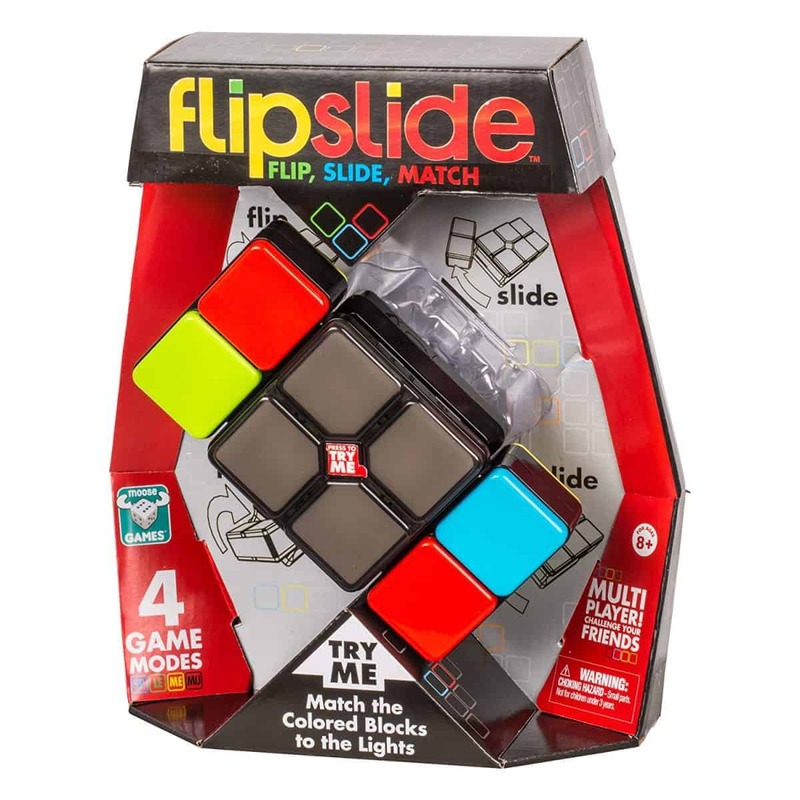 Flipslide is a hand-held electronic pattern and color memorization game with a unique twist-and-slide feature that allows players to challenge themselves and their friends with four modes of play. Players must flip and slide the colored blocks around the center screen so that each brightly-colored cube matches with the corresponding center lights. It reminds us a bit of a rubik's cube, but it's much simpler and a way better alternative to any sort of screen. Considering a warm bundle of joy waiting under the tree on Christmas morning? You might want to reconsider. 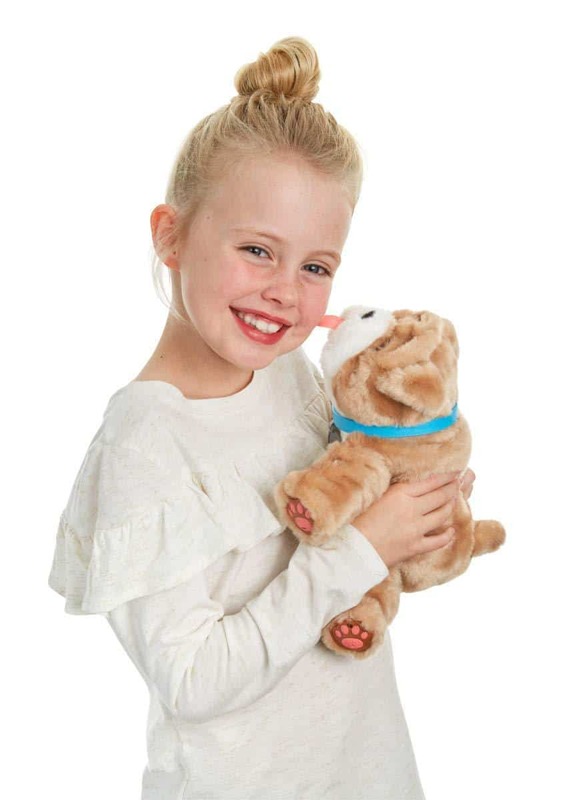 When envisioning the gift of a Christmas puppy, we can all imagine adorable scenes that include our kids soaking up puppy kisses, or frolicking in fresh powder snow or snuggling on the couch with a sleeping puppy on our chest. Unfortunately, the reality isn't so cute. The first time you step into a fresh puddle of pee on the carpet you'll wonder why you ever thought buying a puppy during the holidays was a good idea. Instead, we suggest adopting Rollie, My Kissing Puppy! Rollie is always pleased to see you and won't ruin your floors or eat you out of house and home. Just be ready for a kiss and a cuddle when you pick up Rollie because this Lil' Pup loves to show you how much he loves you! Rollie moves and acts just like a real puppy. All that's missing is a new best friend just like you! Does your kid love to watch other kids open surprise toys on YouTube? 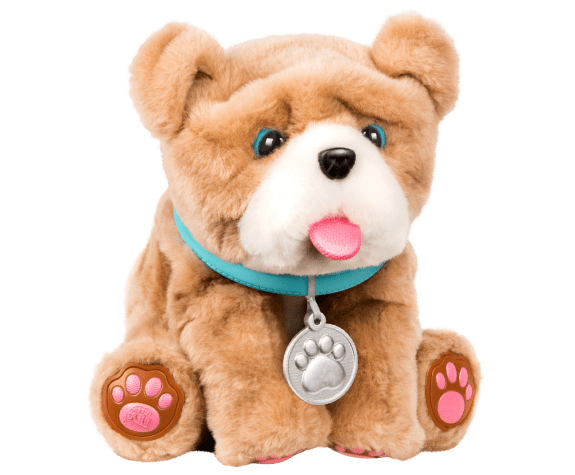 Then they've likely already seen Pikmi Pops and have been begging you to get one (or more) of these super cute toys for Christmas. Most times, we'd say "yeah sure, we'll add it to the list," but in this case, we say "get the kid what she wants!" 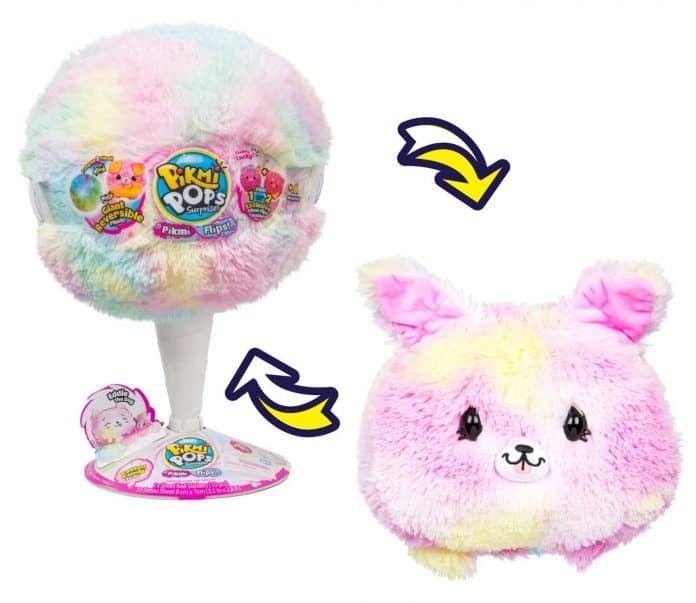 Pikmi Pop Giant Flips are giant, reversible scented plushies that turn from a giant pom pom into a giant Pikmi in a flip! This particular Pikmi Flips pack includes 1 giant reversible plush, 1 reversible scented plush, 2 surprise messages, 1 cord, 8 surprise items, and a collector's guide. 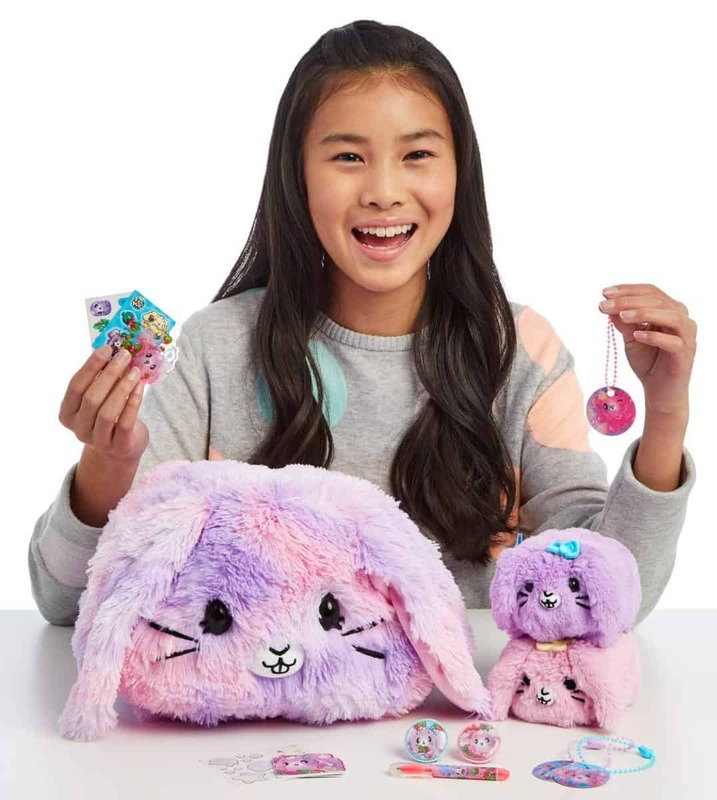 Your kids will love the surprise of finding out which one of three cotton candy inspired Giant Pikmi Flip they got (Cinnabun the Bunny, Kessie the Cat or Eddie the Dog). You'll just love the simple joy of an adorable toy on Christmas morning. Robots are the IT "toy" this holiday season. But which robot do you get? 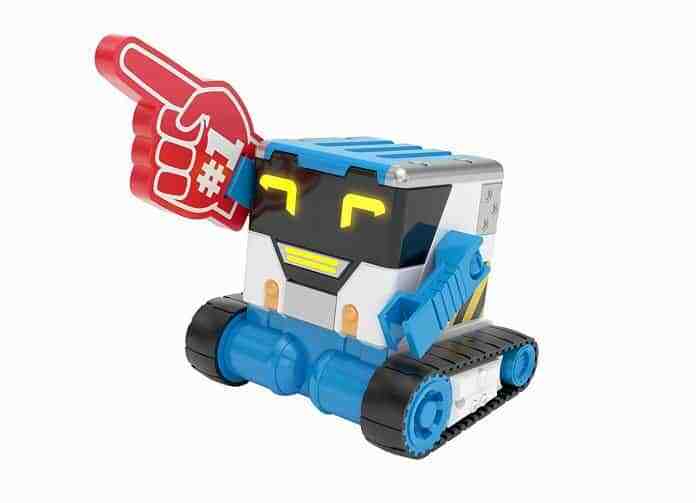 Well, we are loving Really Rad Robot's MiBro. MiBro isn't just a robot you watch, he's a robot that's totally under your (we mean, your child's) control. Imagine the looks on their friend's faces when they hear MiBro speak to them for the first time! Just drive your MiBro up to someone and communicate with them from a distance using your Really RAD Remote. No robot voice here - your voice will come out. OR, you can change MiBro's voice using MiBro's voice changer function. From voice changing to spy work to becoming the best sidekick prankster you could have ever asked for, MiBro will have everyone in fits of laughter for hours. 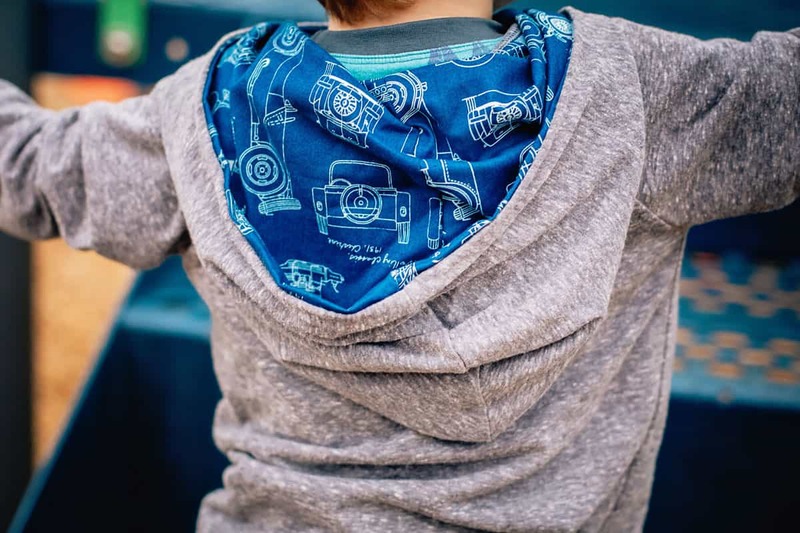 Still looking for something cute that your kids can wear long after the holidays are over? Might we suggest Worthy Threads! Their collection of vintage inspired pieces uses high-quality fabrics featuring unconventional patterns such as mustached hipsters, vintage cars, STEM and nuts (just to name a few). These fun fabrics are then fashioned into a number of pint-sized designs, from vintage inspired dresses to hoodies, loungewear and shorts. We particularly love this Lightweight Grey Hoodie with a Vintage Car design. 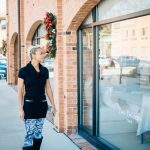 Like your favorite old t-shirt, this lightweight sweatshirt has all the feels and is super cute too! Our little man loved it so much, he wore both the hoodie and his favorite hat. Johnson's Baby products have been trusted by mom's for nearly 125 years. This season, Johnson's has overhauled this family favorite to create a more natural, greener and better product. 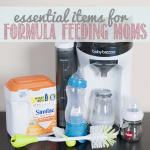 The last thing new parents need when they are balancing life with a newborn is more stuff filling up their house. Gifting one of Johnson's baby wash gift sets this season will be a lifesaver that parents will love and appreciate. Johnson's Touchably Soft Newborn Baby Gift Set is the perfect package for anyone with a little one to care for. The set includes two full size bottles of Johnson's CottonTouch baby bath and lotion as well as two travel size bottles perfect for bringing along in the diaper bag. CottonTouch baby wash and shampoo is perfectly pH-balanced to protect your babies skin and is blended with real cotton. For older babies, the Johnson's Bath Discover Baby Gift Set is the way to go! This kit includes all the baby essentials including wash & shampoo, baby lotion, bubble bath, diaper rash cream and a 2 in 1 spout cover. Hypoallergenic and gentle on precious baby skin there is no better gift this season. Don't we all enjoy dressing up our little ones up like miniature versions of ourselves? 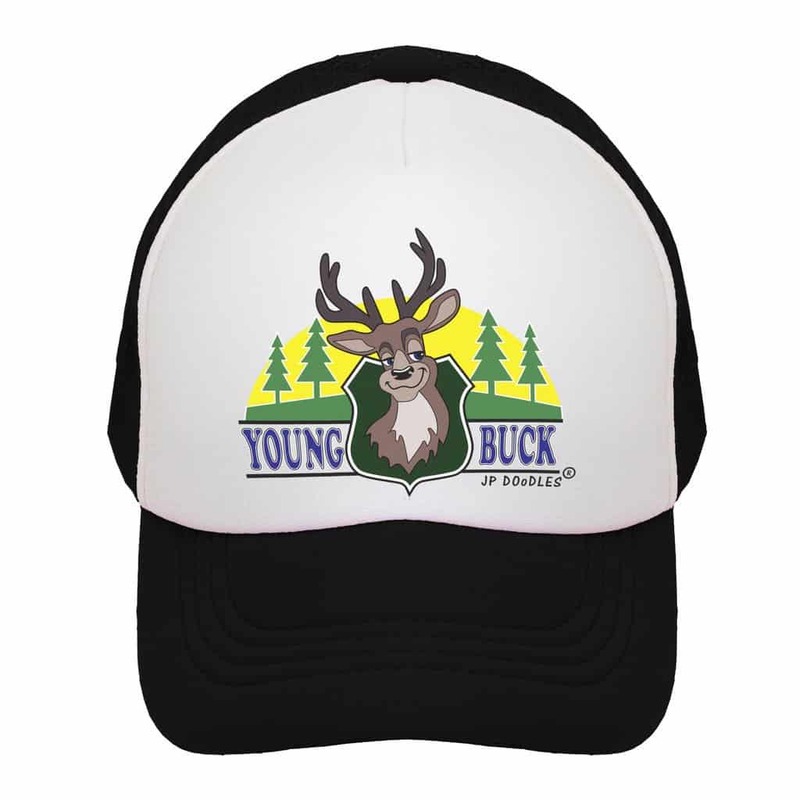 JP DOoDLES gives kids their own whimsical version of big people style trucker hats that are sized and styled JUST for them. Loved by kids and parents alike for their original, one-of-a-kind illustrations that make their hats stand out, JP DOoDLES' smaller, cuter take on trucker hats feature playful designs like snowboarding gorillas, sloths, magical unicorns and tigers that drive trains! Just in time for the holidays, they’ve rolled out their new seasonal designs! 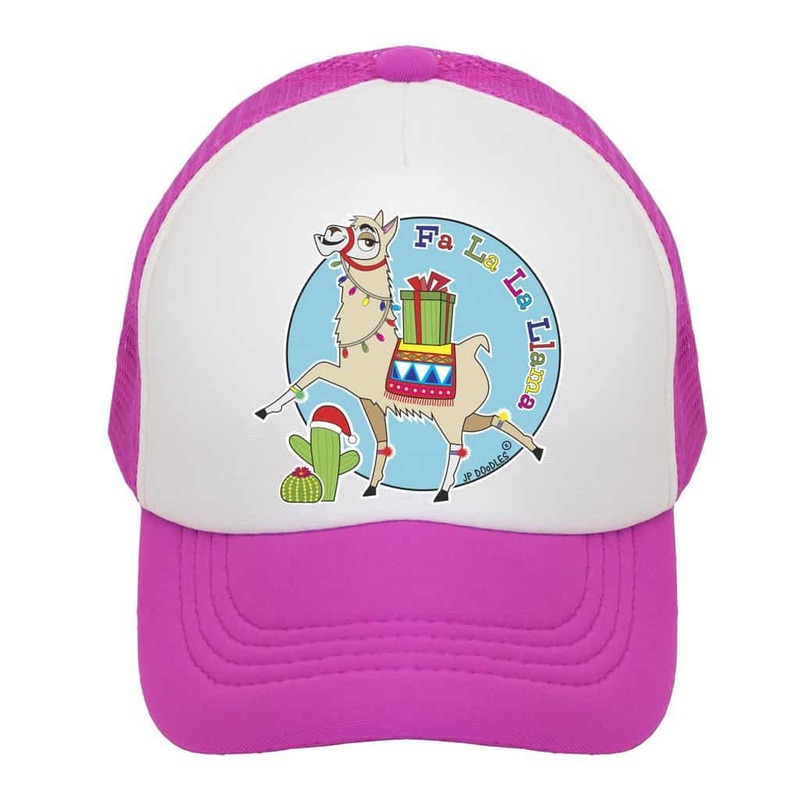 Think Fa La La Llama, Snow Angel and more! Cute as they are, they’re comfy too thanks to an adjustable Velcro closure and cotton sweatband. JP DOoDLES is also available in adult sizes and has matching styles available for parents and kiddos. They make wonderful (and affordable!) 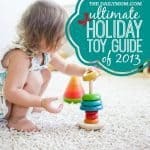 holiday gifts for kids as young as 4 months old and kids at heart. Kids seem to love things that ooze, gooze, and slip all over the place, so what better gift is there this holiday season than the gift of slime! While our children may be too young to remember Nickelodeon and their 80's and 90's TV shows where people got 'slimed', as parents we know this has always been a fun and gross thing to play with. 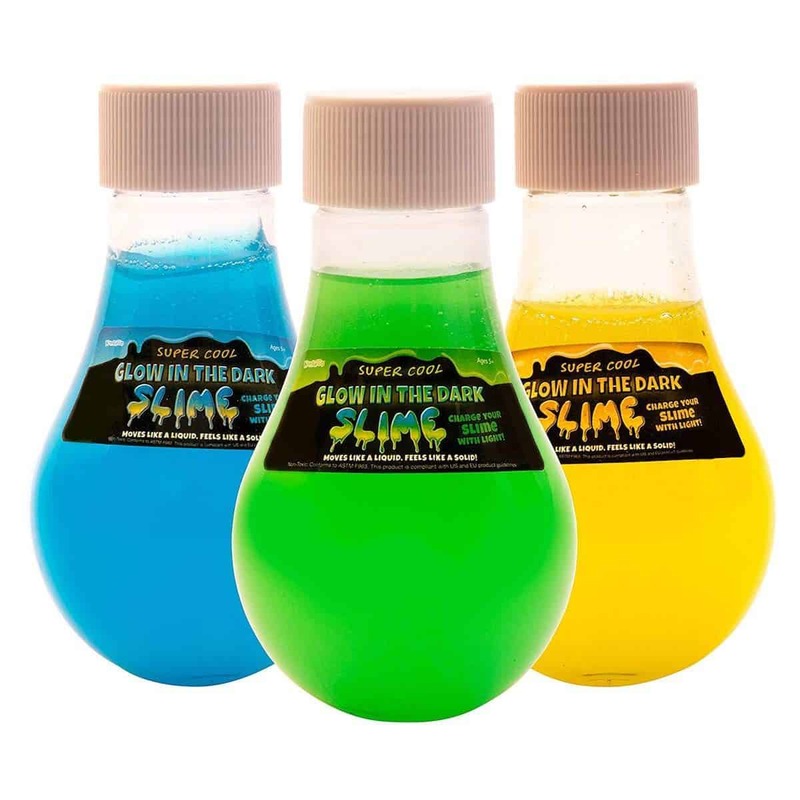 From gak to gooze, slime has made a comeback this season and the kids on your gift list will simply love this slippery slimy gift this Christmas. 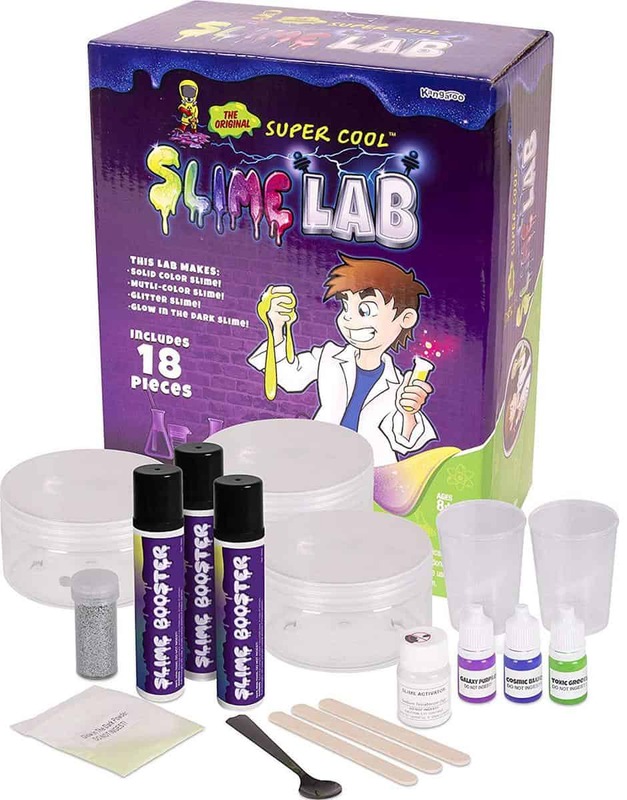 Whether gifting the Original Slime Lab so your budding chemist can create their own ooey, gooey slime, or looking for a bottle of slime which makes a perfect stocking stuffer Kangaroo has plenty of choices from glow-in-the-dark slime to jurassic slime and more! 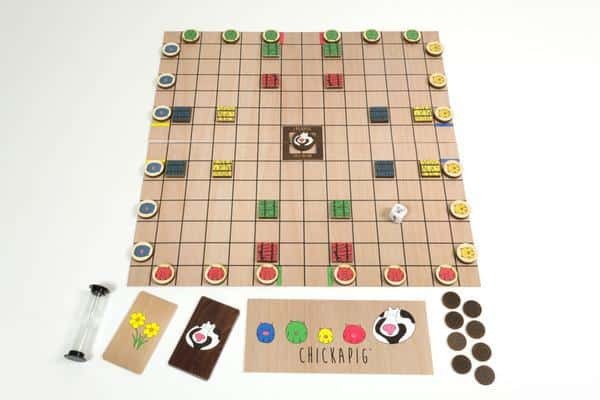 If your family loves board games, Chickapig is just the thing to get your family together around the table for game night. The object of the game is to strategically move your chickapigs across a checkerboard and into your goal. The first player to get all their chickapigs into their goal wins the game! Of course, it’s not that simple. While maneuvering your way across the board, you have to dodge other players’ chickapigs, a field of hay bales, and a pooping cow! Because who doesn’t like a little poop to interfere with their game strategy? Fun for both kids and adults, this strategy game is best for kids ages 7 and up. But it would also be fun for families with younger kids to play in teams to help those younger kids who need a little help strategizing the best way to defeat other players’ chickapigs - and avoid all that cow poop! 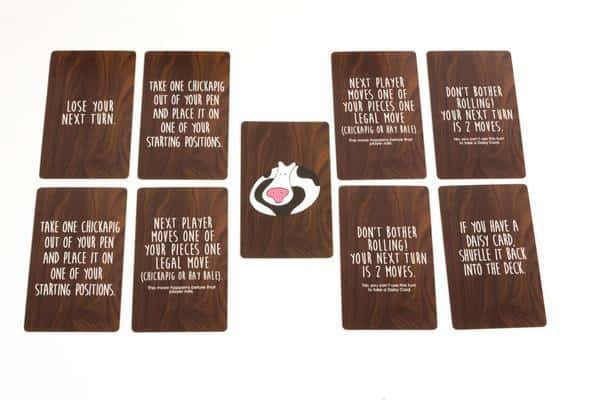 One fun thing about Chickapig is that while there is a simple set of rules, you’re also encouraged to make up and play by “house rules.” Want to change things up so that a player only has 20 seconds to roll the dice and make their moves? Go ahead! Think it would be fun to require players to move the cow (who, by the way, poops when he’s moved) every time a 1 is rolled? Do it! 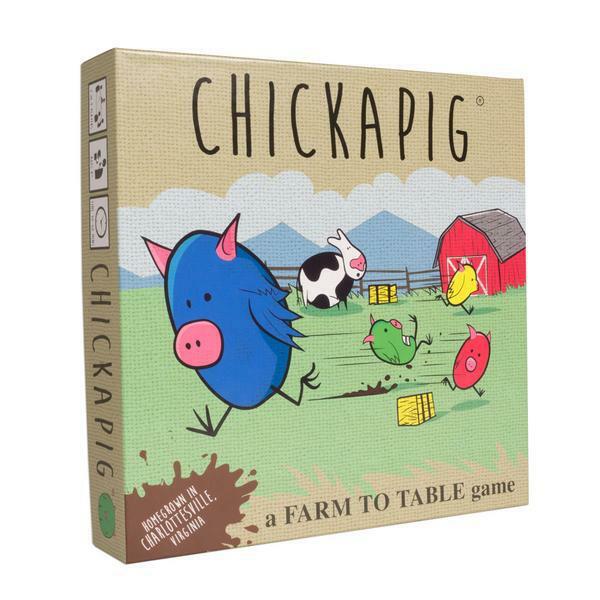 We love that the Chickapig game pieces are all made from wood, giving it a real old-school game feel. And while the game seems silly with all the little chicken-pig hybrids running around and the cow poop dotting the game board, the game requires a chess-like approach that’ll get your little ones thinking strategically while having fun with the whole family. Wouldn't it be nice to travel the globe for Christmas? Plane hop from here to there and everywhere? While jet-setting may sound amazing it's not always feasible. For those of us sans the private jet and/or the time to get away, there is Little Passports. The innovative company that inspires children to explore and navigate the world from their own home. In "Where To?" 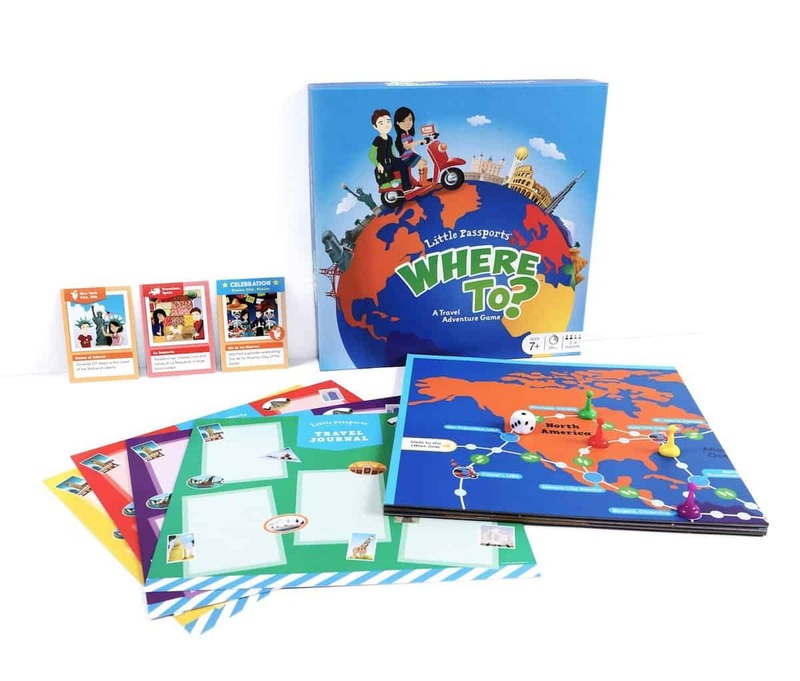 the travel board game from Little Passports, the world is only a scooter ride away. 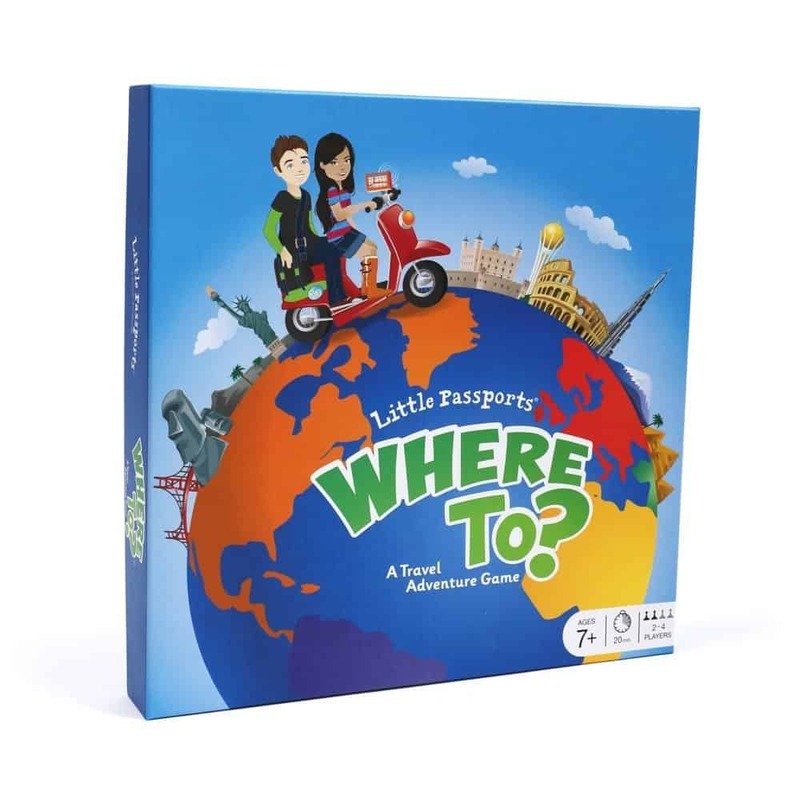 Travel to 50 different countries with your loyal tour guides Sofia and Sam. You'll see major landmarks like the Colosseum, Machu Picchu, and more. Where should we go next? You and your little one will use critical thinking skills to avoid travel delays and make the best decisions on where to go. You will have fun, create memories, and learn along the way. 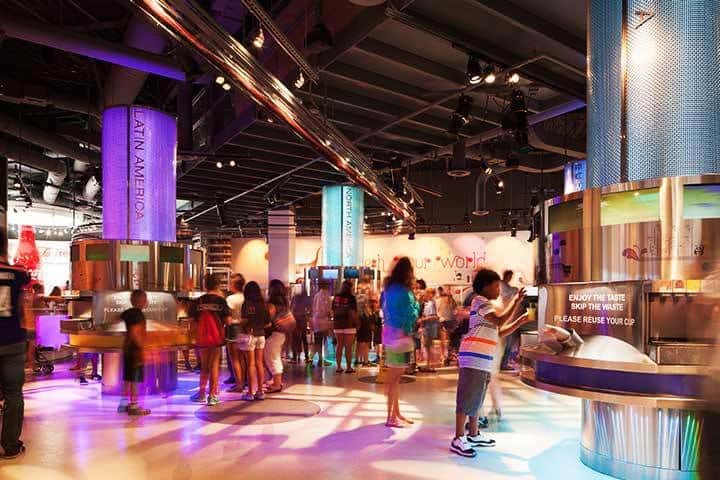 This Holiday season give the gifts of family fun while learning about new places. Gather your loved ones and decide, "Where To?﻿". 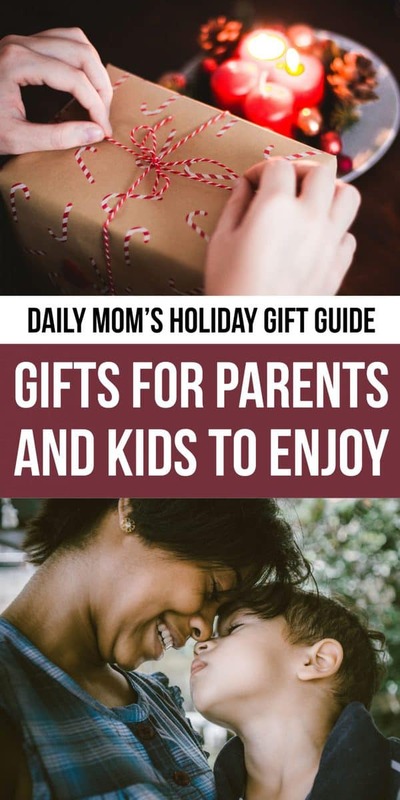 Gather your family, some hot cocoa, and cozy up with these excellent gifts parents and kids will enjoy this chilly holiday and winter season. 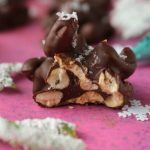 Gifts that make memories are always the best, and this list will bring parents and kids together for some indoor, winter weather fun.